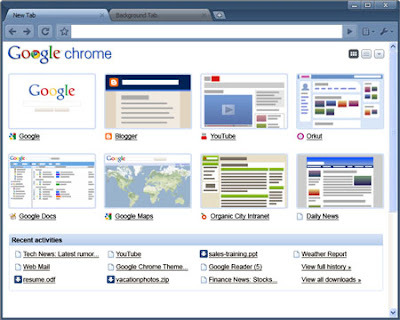 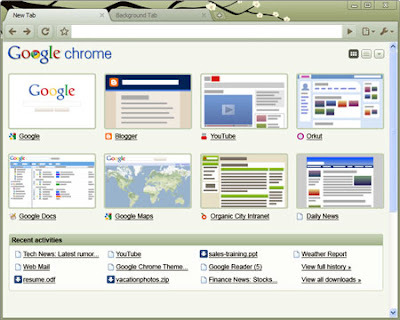 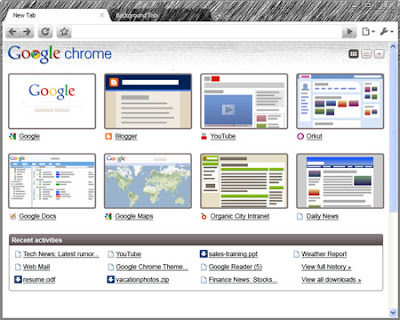 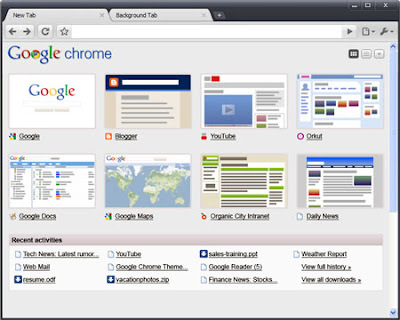 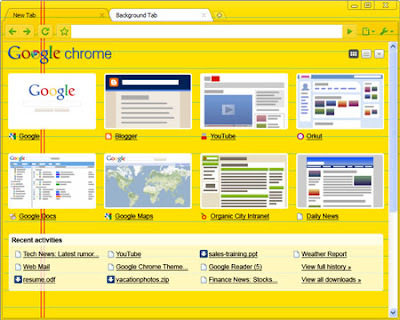 Just like Firefox, Google Chrome web browser is now theme-able. 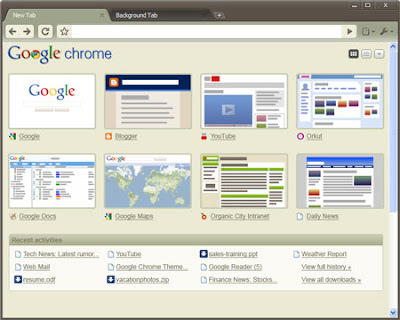 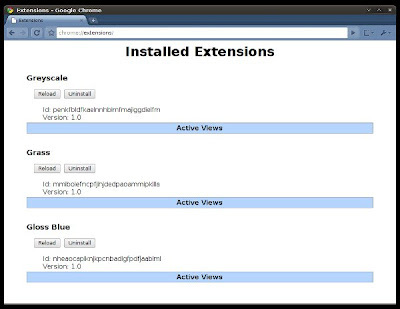 That is if you have Google Chrome 3.0 Developer Preview or the most recent Chromium build installed. 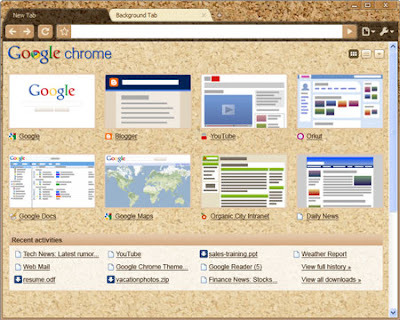 Soon, Google will allow users to create their own themes, and then upload them to the gallery. 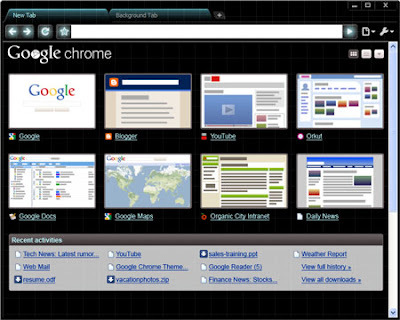 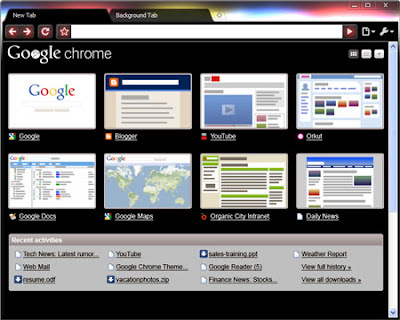 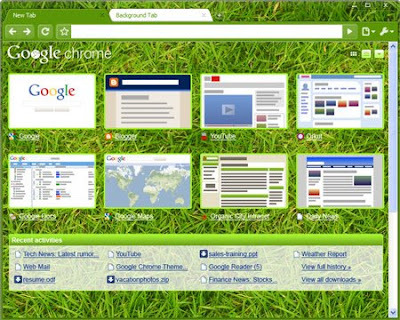 By the way, the Google Chrome themes gallery can be found HERE.